AP 2 is perfect for cars of the GM, Ford and Toyota group with 50 mm (2 in.) OEM placements in the dashboard or A-pillar, where it is combined with an elliptical woofer in the car door. 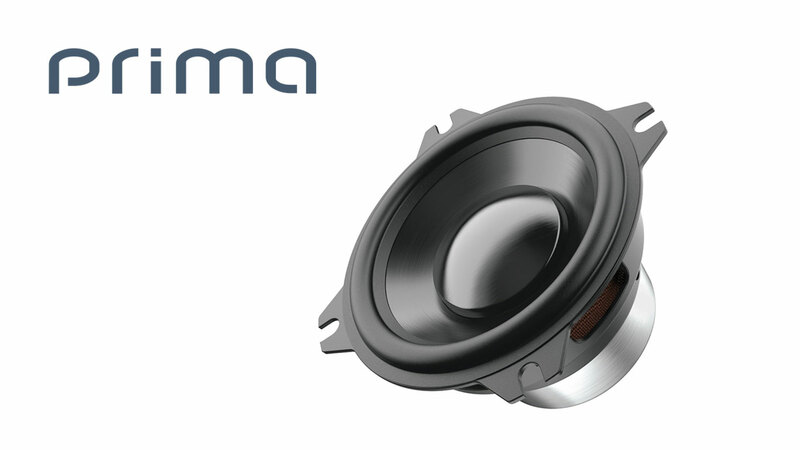 The compact size and excellent electroacoustic parameters make it ideal also to be used as a midrange in 3-way systems, as a surround speaker or as a central channel, housed in OEM placements, where the space requirements would not allow the use of a speaker with a larger diameter.